Two close Clinton allies dumped at least $700,000 to prominent sexual harassment lawyer Lisa Bloom to fund women willing to accuse then-candidate Donald Trump of sexual misconduct the week before the presidential election, reports The New York Times. David Brock — a Democratic operative and the founder of left-wing Media Matters, described by the Times as “Hillary Clinton’s fiercest loyalists during her campaign against Mr. Trump” — partly funded the effort with $200,000. 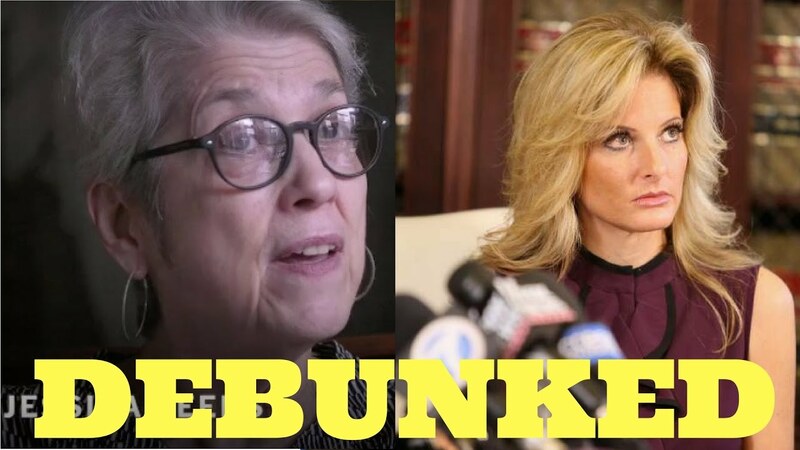 The other major donor uncovered in the report is longtime Hillary friend and fashion entrepreneur Susie Tompkins Buell, who paid a whopping $500,000 to fund potential accusers procured by Ms. Bloom. A group founded by Brock, American Bridge 21st Century Foundation, “secretly spent $200,000 on an unsuccessful effort to bring forward accusations of sexual misconduct against Mr. Trump before Election Day,” individuals “familiar with the arrangements” told the Times. Brock “is considering creating a fund to encourage victims to bring forward similar claims against Republican politicians,” says the report. According to Bloom, the operation was unproductive: “One woman requested $2 million, Ms. Bloom said, then decided not to come forward. Nor did any other women,” says the report. The attorney claims she “did not communicate with Mrs. Clinton or her campaign ‘on any of this'” and insists she didn’t offer her clients money to come forward and only pursued clients with corroborated claims. Bloom admitted to keeping “some funds to pay for our out-of-pocket expenses” she claims to have accrued while pursuing the cases.